The 10 winners are as follows! Congratulations! 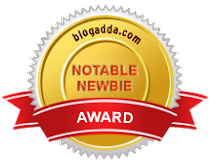 Please email me your address at tanya.v.singh@gmail.com and I will send you your gifts . Also, let me know which is your favorite necklace. I cannot promise but I will try to send you the same one. Enjoy! 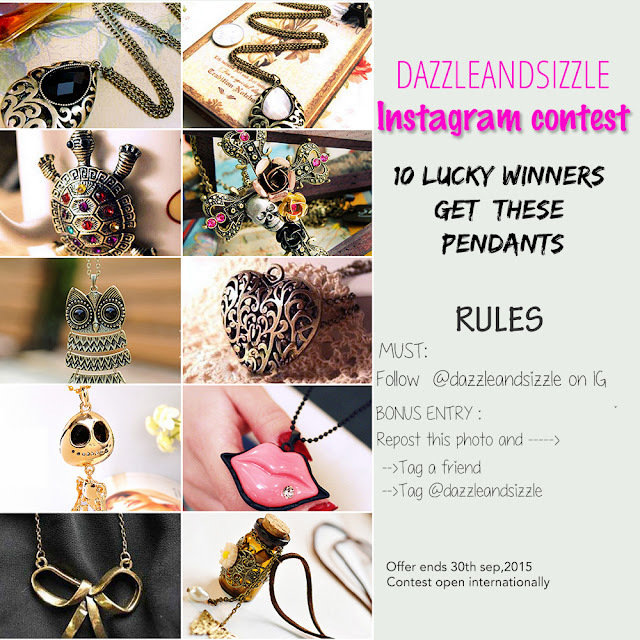 I am doing my first ever Instagram Giveaway and 10 winners get these trendy and chic pendants! You can go down to apply or you can apply through Facebook here . Offer ends 30th September and it is open internationally.